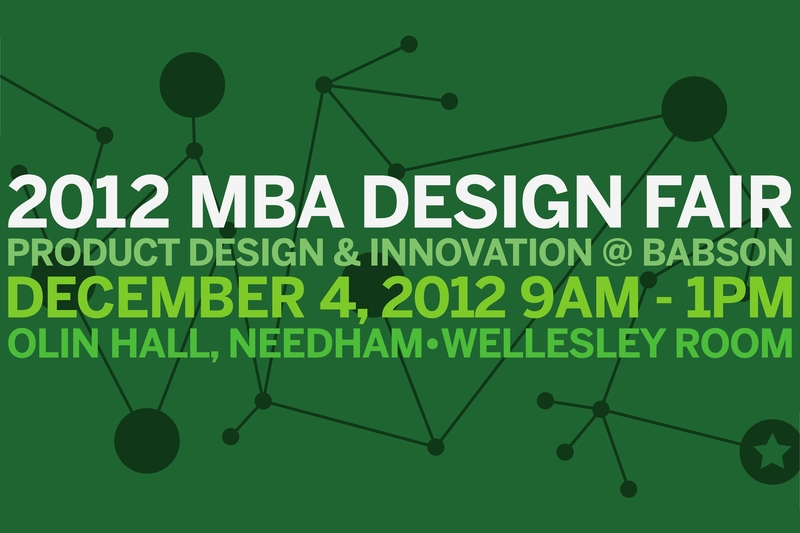 The 2013 Babson MBA Product Design Fair is here! Sponsors of 2013 projects were Essential Design, Oduga, TripAdvisor, and Vedavoo. Check here for the invitation. Are YOU a Student? – Your Ideas Become Boston’s Reality. The City of Boston is gathering students from different disciplines and from local colleges and universities to participate in a ONE-DAY COLLEGE THINK TANK. 10 students from each college/university will be selected and brainstorm ideas and creative solutions to real City challenges alongside design thinkers, city representatives, and community partners. You will be challenged to generate ideas that represent the community and shape Boston’s neighborhoods. Have a consumer goods product idea you know is ready to make it big? Daily Grommet and Google Apps want to help you take your product idea to market. Submit your product concept at www.dailygrommet.com/productpitch by March 8, 2013.
them to face off in a one-day live event competition (March 19, 2013). 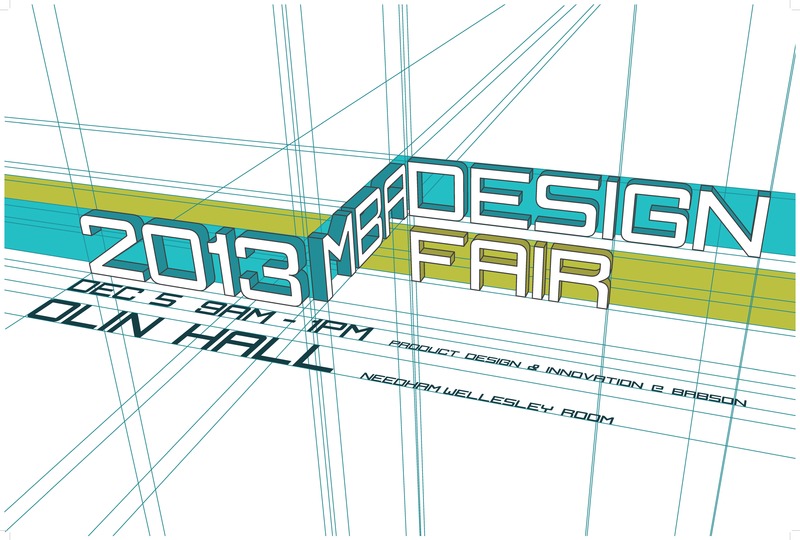 On Tuesday, Dec. 6, from 9 a.m. to 1 p.m. seven teams of Babson graduate students will present at the MBA Product Design Fair the products and solutions they are currently developing in the MBA elective Product Design & Development. The event is open for the public. Location: Needham-Wellesley room in Olin Hall at Babson College. On Thursday, Dec. 15, from 8 a.m. to 12 p.m. six interdisciplinary teams of undergraduate students (from Babson College, Olin College of Engineering, and Rhode Island School of Design) will present their work in six consecutive presentations. The event is open for the public and will take place in room 300 of the RISD Industrial Design Building, 161 South Main Street, Providence, RI. Announcement for a pop-up networking event at Night Life @ Children’s Wharf on August 3rd 6 – 9 p.m. Meet other local businesses in the Innovation District while enjoying live music and cash bar outside on the HarborWalk. This pop-up event is brought to you by BostonIDEA, Boston World Partnerships and the Friends of Fort Point Channel Business Committee. Click here to see full announcement on Innovation District's website. On May 25th at Mass Made, data-driven analysis and case studies by industry leaders will show the people, places, and things that are reinventing manufacturing in Massachusetts. Framed economically by experts from state government and the John Adams Institute, leaders from Gillette, Artaic, Nypro, Litecontrol, John Matouk, and Taza will generously and candidly share their transformational strategies applying design in ways unique to each of the businesses. This is a critical event for key decision-makers in operations, sales, and R & D who are looking to win.